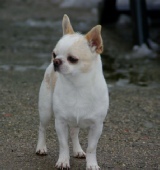 I am a small but serious breeder, located in Zagreb, Croatia. 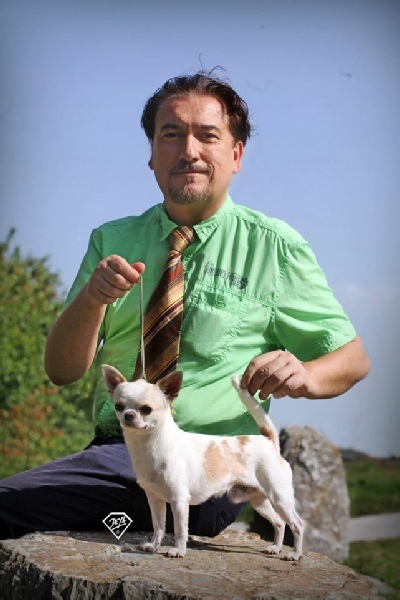 My Chihuahua kennel, IRISTAR, has been registered by FCI (Federation Cynologique Internationale), HKS (Croatian Kennel Club) and KPP (Toy Dog Club) Zagreb since 2007. My goal is breeding healthy champions with great temperament. To succeed such goal is very difficult, and to breed champions is very hard. 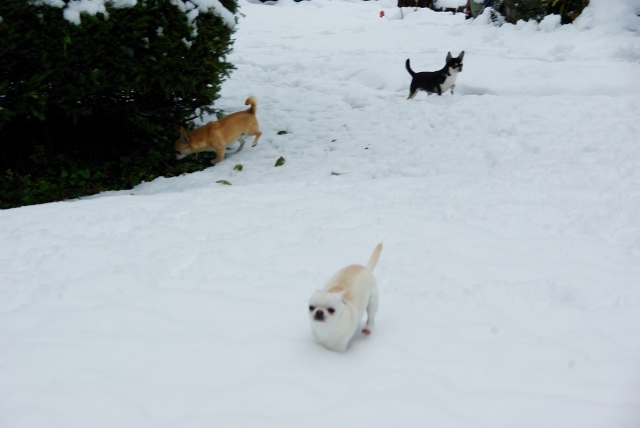 That is the reason why I started my kennel with strong quality breeding bloodline and continue with smart mating to achieve the best genetic level. 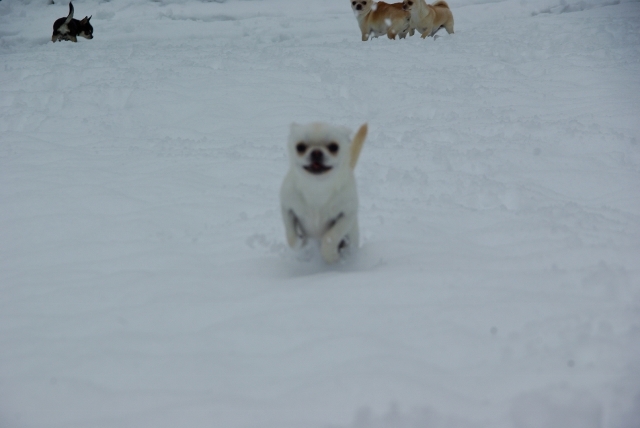 All my dogs are great love, joy and anti stress therapy to all of us. They live with us, and travel with us. 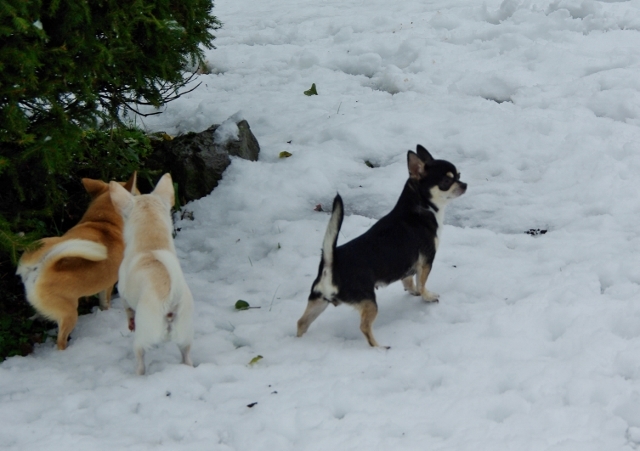 Each puppy has been born, bred, raised and socialized in our family. WE ARE PRESENTING NEW LITTERS!!! New puppies in IRISTAR Kennel!!! 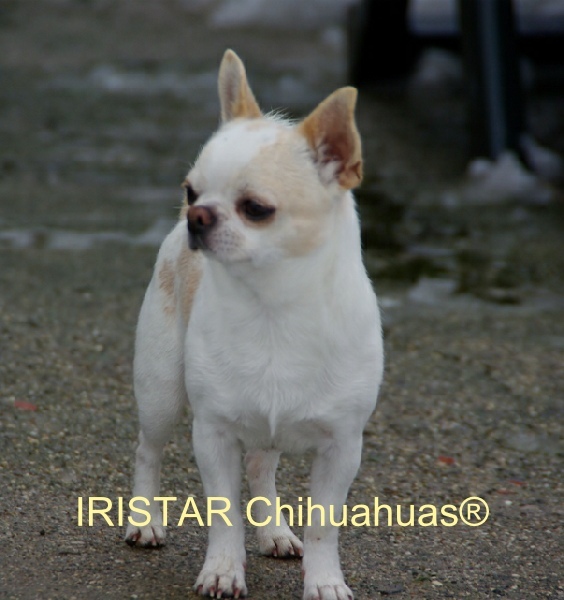 Multi CH IRISTAR NEW DEAL IS NEW INTERNATIONAL CHAMPION!! !